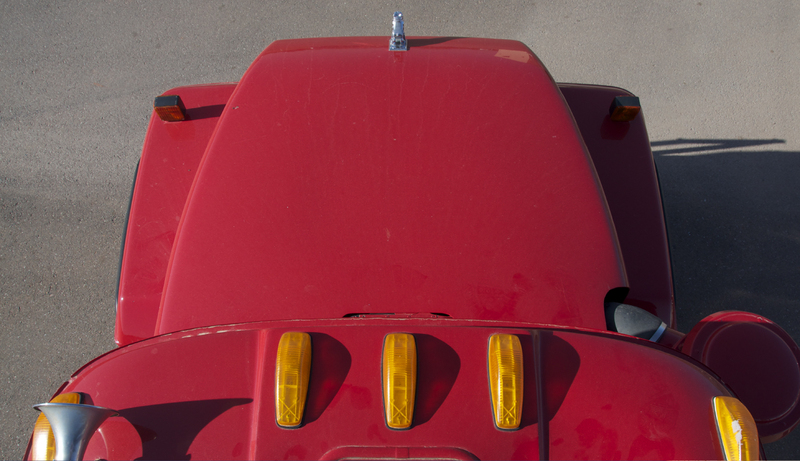 Midwest Wrecking Co is committed to completing each and every project as if that were our only project. 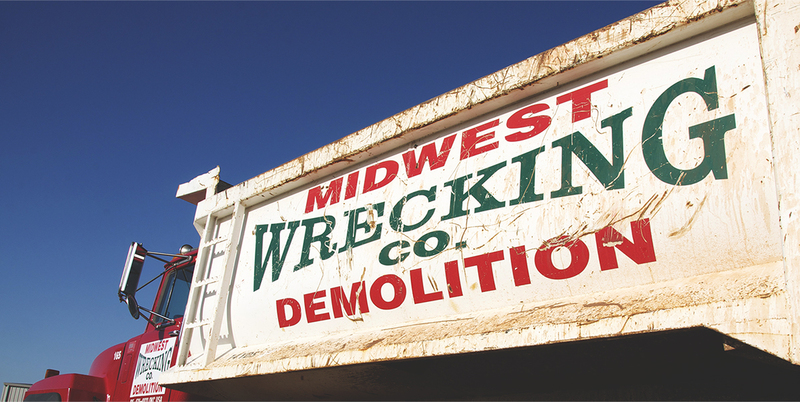 Midwest Wrecking Co will provide quality work in a timely manner and all work will be completed safely and efficiently. takes just the right touch. 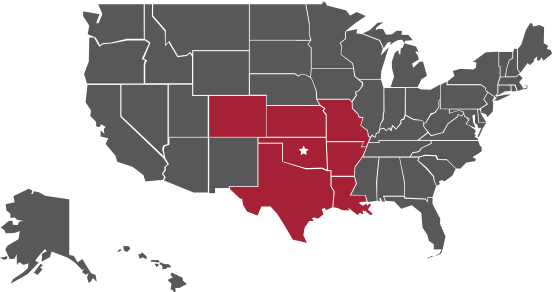 Texas, Oklahoma, Louisana, Kansas, Arkansas, Missouri, and Colorado. 10200 N I-35, Service Rd.